Years ago, I trained as an industrial designer. As part of my college course I got to use all sorts of workshop tools: pillar drills, lathes (metal and wood), circular saws, plus welding and soldering equipment. I’ve always been a bit handy and, to those heritage tool skills, I can also add sewing, pottery and haircutting – particularly if you include my self-trimmed mullet. 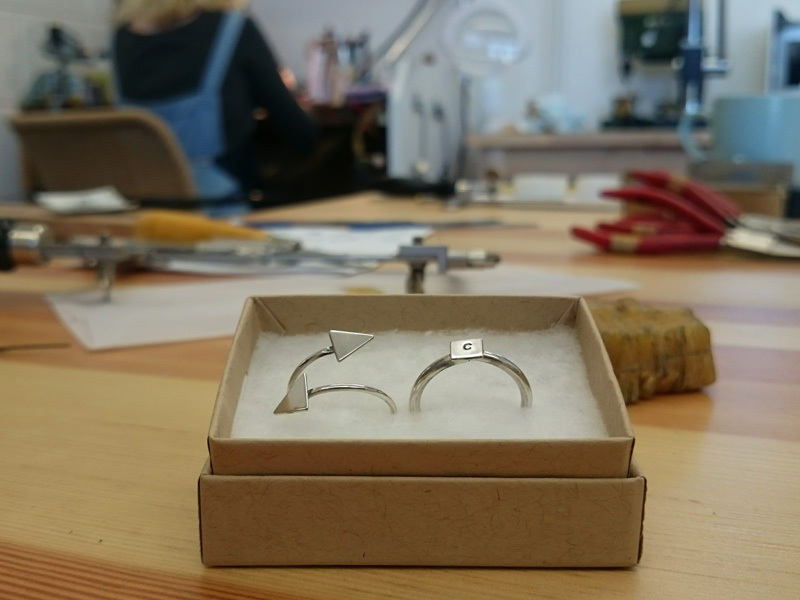 Still, it’s never to late to teach an old Cat new tricks, so I enrolled on a silver ring making workshop with Little Joy Jewellery. 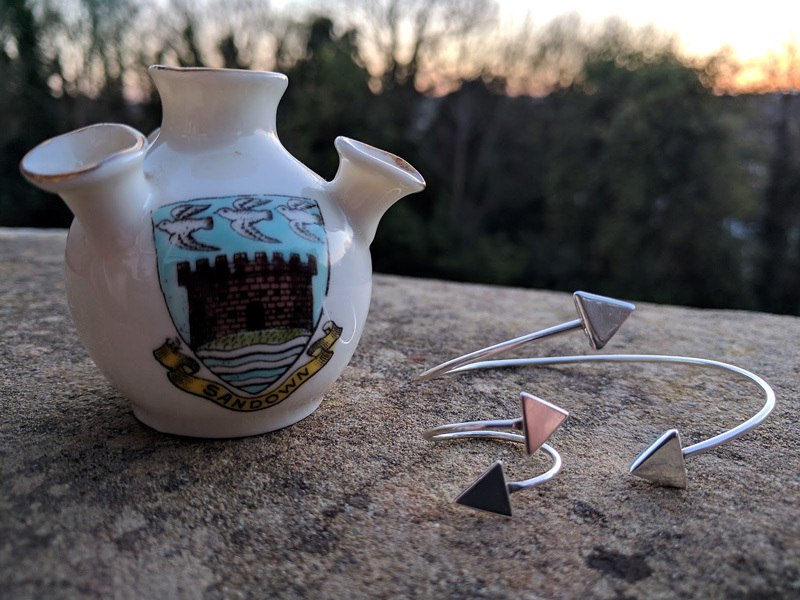 Little Joy Jewellery is run by Lauren Griffiths, an artisan jeweller-maker and curator living and trading on the Isle of Wight. 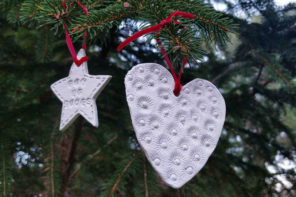 Lauren is a Fairtrade-certified jeweller, making the most exquisite fine jewellery, sometimes using reclaimed and inherited pieces for remodelling. Her meticulously-tidy workshop is in Bembridge, a coastal village a few miles from where I live in Ryde. This was my first ring workshop but there was at least one repeat attendee among the other eager makers. Still, no previous experience was required; we were all assured that we’d be able to take home something from the day. Dispensing a welcome cup of coffee to stimulate the creative part of my brain, and the housekeeping dealt with, Lauren talked to us about our ideas for our rings. We were working slightly against the clock (the workshop was scheduled for about four-and-a-half hours), so anything too complex could potentially lead to unfinished disappointment. I was wearing a silver bangle similar to one I’d bought in Brooklyn, which I was planning to use as a model for a matching ring. I figured that its simple crossover wire band and triangle motif might be straightforward enough for even a newbie like me to tackle. With a rough sketch to work to, I bent my silver wire around the ring former, tapping it into shape with a rawhide mallet. Then, out of silver sheet, I cut two equilateral triangles with a fine blade. The edges of the triangles were pretty scored so I went into a reverie with a flat-edged needle file and graded emery papers; smoothing them and removing any burr. I tapped the ends of the ring flat to receive the triangles and, with Lauren’s expert help, soldered the triangles into place. Some extensive polishing later, my ring looked rather good, if I say so myself. I had a bit of material left over and decided to whip up an even simpler ring with a square design. Again, I sawed the shape out of the silver sheet and polished its edges. The initial was created using a letter punch; a couple of hard taps with a pea hammer created the ‘C’ indent (and, yeah, of course I meant it not to be vertically centred – artisan, innit!). A quick blast under the soldering flame, a soak in the warm ‘pickle’ bath, followed by a rub on the polisher – and the job was done. My silver rings – both made within a few hours. 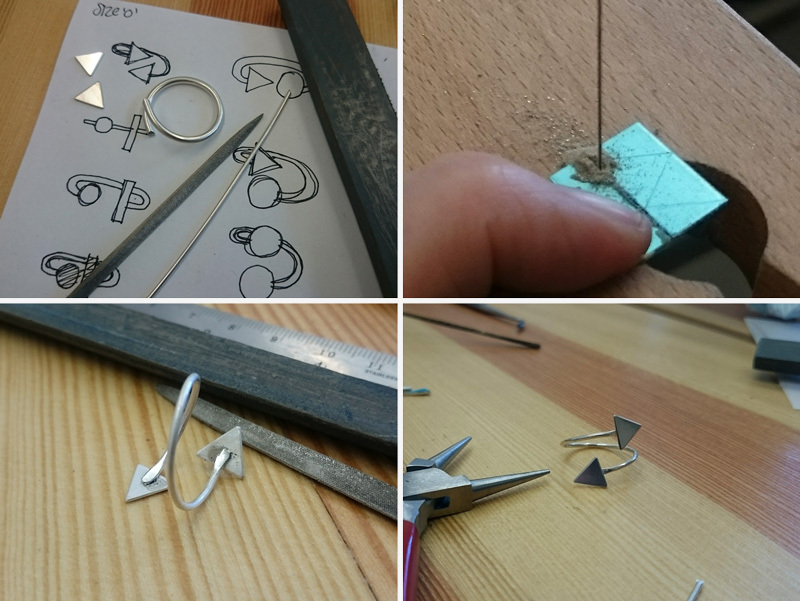 Lauren’s ring workshop was a great introduction to making silver jewellery. She was an informative and patient tutor and ensured that all of the participants went home with some of their own finger bling. 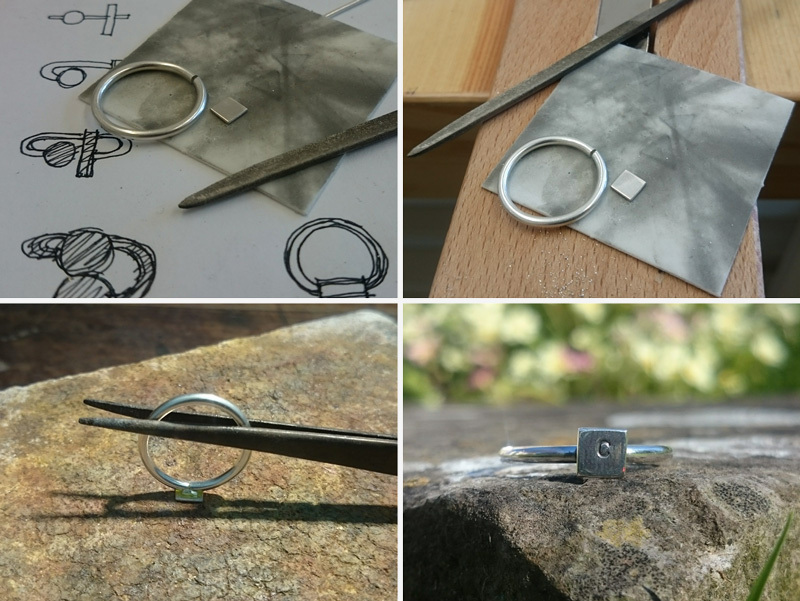 The Little Joy Jewellery fine silver rings workshop cost £65 and included tuition, all materials, drinks and even a biscuit or two. 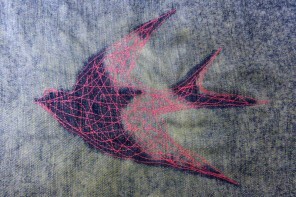 Lauren holds regular workshops at her studio. 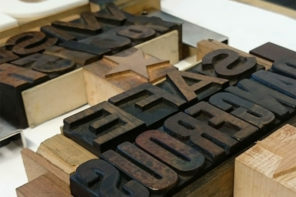 Subscribe to her newsletter for information about other workshops and events. For more information about the lovely Isle of Wight, you know what to do. Following the success of the first Wight Catwalk swishing event, we were delighted to be asked to run an upcycled fashion workshop for trend. This popular eco-friendly shop and youth cafe is going on tour and will be popping up at Cowes as trend@CowesWeek, and we’ll be there to show the young ‘uns how to customise their clobber.